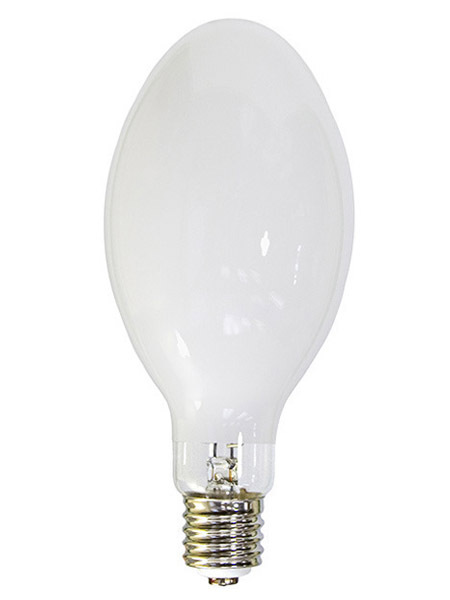 Mercury Vapor Lamp 160 Watt Self Ballasted lamp. 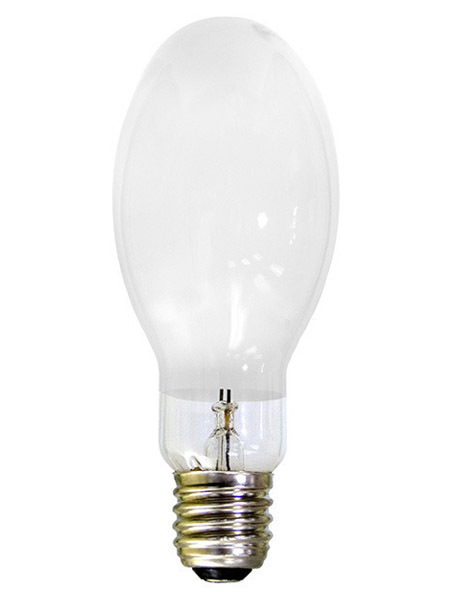 Mercury Vapor HID Light Bulbs. 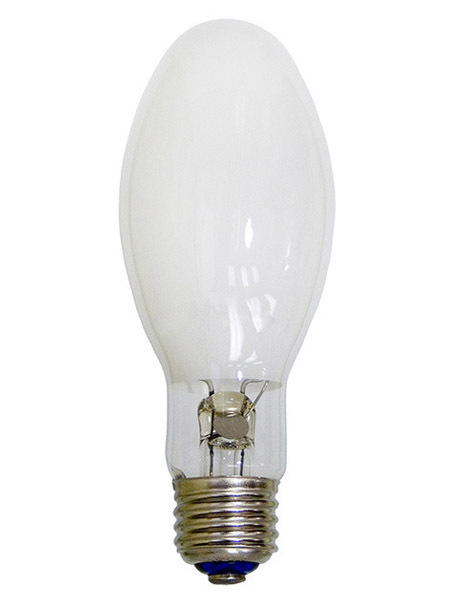 Mercury Vapor HID Light Bulbs. 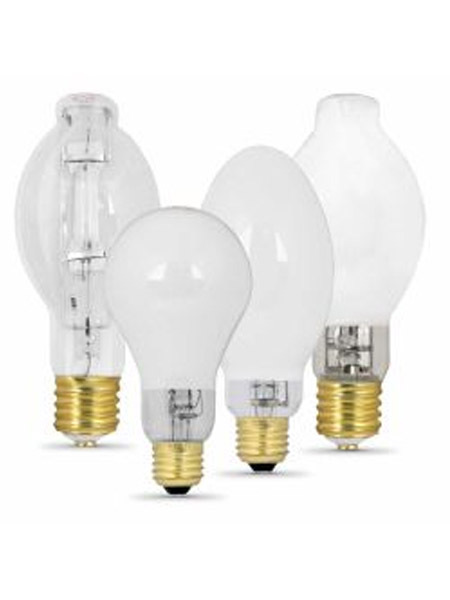 Mercury vapor is the original and now the oldest HID technology and has been supplanted by other HID types that offer higher efficiencies and better color properties. 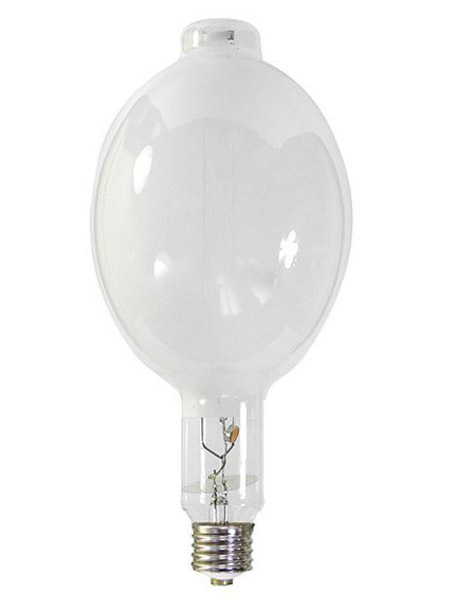 Mercury lamps are used primarily for general street, parking and hi-bay industrial lighting applications where good efficiency and long life is desired and color rendering needs are moderate.